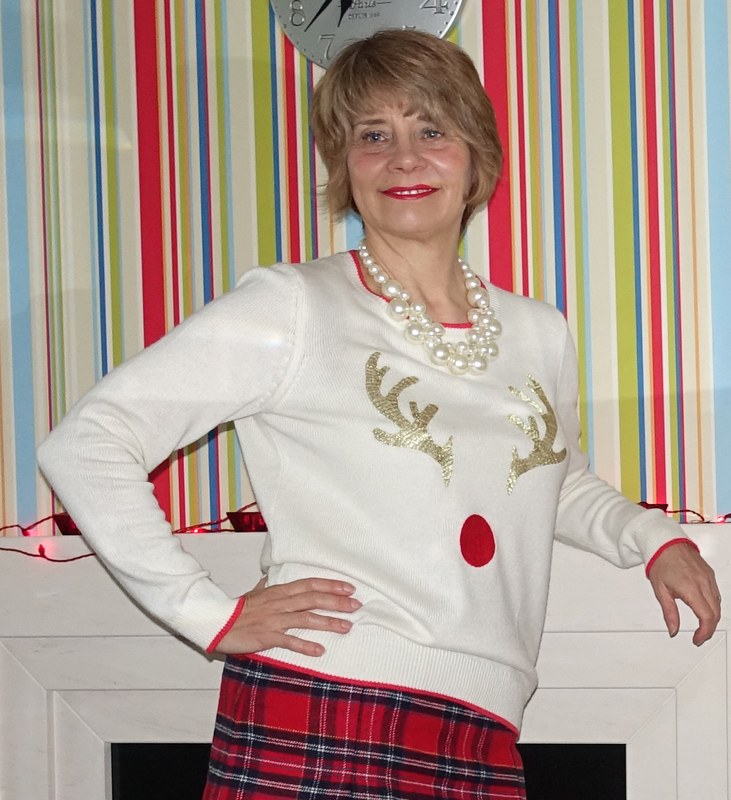 5 Over 50 Challenge: Christmas Jumpers | Is This Mutton? Christmas jumpers tend to be associated with the brazen, colourful Father Christmas embellished affairs with flashing lights, but they come in four different varieties. 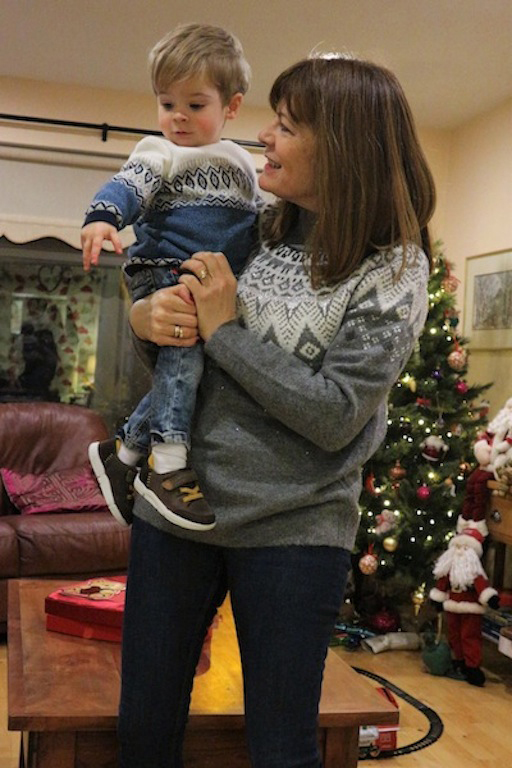 Laurie's challenge for the 5 0ver 50 for December is styling a Christmas jumper and it's interesting to see that three of the boxes are ticked. Fortunately no-one chose to wear the overtly ugly version of a Christmas jumper! So what are the four flavours of a Christmas jumper? Well, if you think of it as "a jumper for Christmas" it makes sense to consider that an apres-ski winter jumper, similar to Hilda's, is an appropriate candidate. Then there is a true Christmas jumper, albeit a little more subtle, like mine and Anna's. We both have "Christmas trimmings" but the jumper is suitably muted enough to be safely worn in a "normal" outfit. There's also a trend for "ugly" Christmas jumpers but we won't cover those. Finally there is a jumper which is embellished with glitter or gold threads, like Jacqui's, and Laurie has appropriated this category too by pairing a plain jumper with a spectacular necklace. My jumper is from Boden at John Lewis and I paired it with a red tartan skirt from last winter, pearls and over-the-knee boots. This lends a bit of glamour and creates a comfortable, festive outfit ideal for Christmas Day. My Christmas tree takes about two minutes to put up: it pops out of a box. I'm all for trying to make Christmas less like hard work, and for me, unless you have children at home, putting up and decorating a full blown tree is hard work! This is my last 5 0ver 50 Challenge. 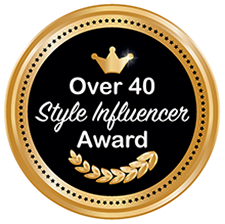 I started the challenge a year ago, to try to showcase that women over the age of 50 are still experimenters and fashion-forward. We aren't all ready to embrace elasticated waists and fllat lace-up shoes. I think the series has proved this in spades! Visit our Pinterest board to see the previous challenges, including my personal favourites Marvellous Metallics and Amazing Lace. The other ladies will continue the challenges and I look forward to seeing who will join them. 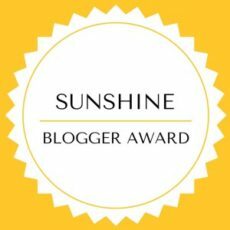 I'm going to be dialling down some of my blogger activities in 2018. I'll explain why in a separate post. I'll still be blogging, but not so frequently. Now let's see how the other challenge members fared with their Christmas jumpers. 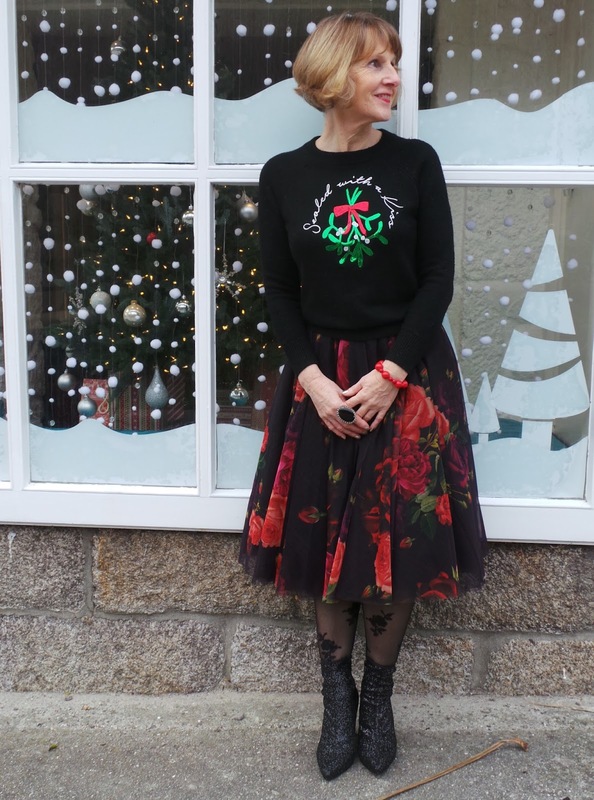 It takes a stylist with the mastery of Anna from Anna's Island Fashion to take a traditional Christmas jumper and create a fashionable, funky outfit with a gorgeous midi length print skirt (and winter florals are very original), patterned tights and glittery ankle boots. Full marks to Anna for pulling off such a fabulous look. 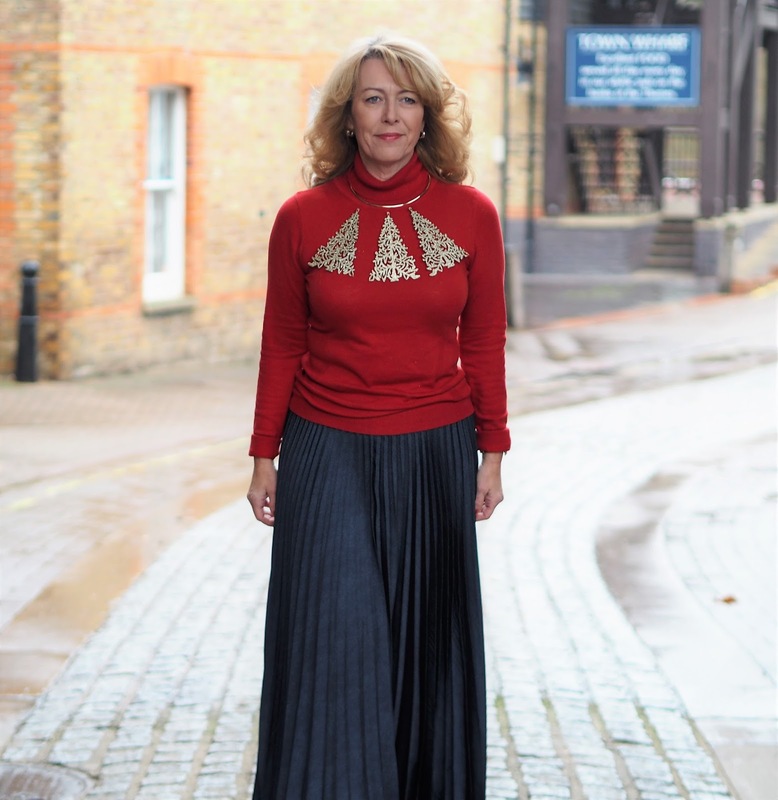 Laurie from Vanity and Me epitomises glamour in this gorgeous deep red jumper with sensational Christmas tree gold collar and on-trend pleated midi skirt. You could easily wear this outfit to any top drawer festive event. Laurie proves that red is a colour that suits everyone - the deeper claret colour really suits her. Hilda from Over The Hilda is wearing a Swiss skiing holiday inspired jumper (perfectly matched by her grandson) which is a stylish and cosy solution for those who don't like Christmas jumpers. Jacqui from Mummabstylish borrowed a gold sequinned jumper from one of her daughters and paired it with a gold pleated skirt to create a glamorous look. All that remains is to wish all of you a peaceful and joyous Christmas and Happy New Year. Oh I'm so sorry to read that you stopped with these series. I hope it is a positive reason why you're going to blog less. I actually don't have a Christmas sweater anymore. I didn't buy a new one, didn't think of it. All of your sweaters are very stylish! Great job! I am very sad to hear you are slowing the blog down, but so pleased you are not giving up, as it is obviously something you enjoy immensely. What a fabulous sweater, Gail!!! And I love the pearls!! Just goes to show Jodie, you can wear pearls with anything! Have a wonderful Christmas! Thanks Penny - I love Hilda's Fair Isle jumper (will get a lot more wears than my reindeer jumper) and Laurie's red jumper with the jewellery decorations. Amazing that there are so many different ways to wear a sweater at Christmas! Thanks so much for leading the way and setting up this group challenge for us Gail. 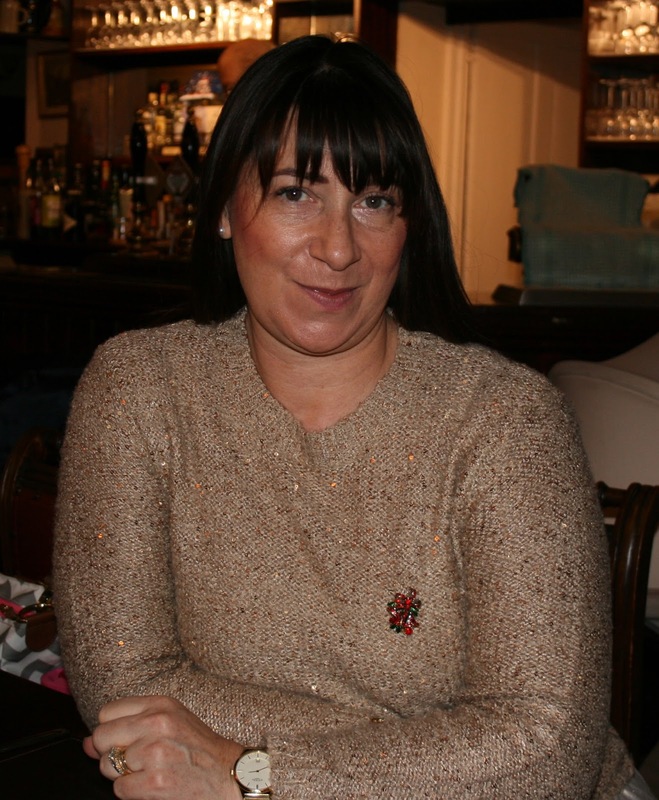 We will miss your organisational skills as well as your tips and lovely Pinterest board. We nearly styled up our jumpers in the exact same way which would have been quite funny! I'm looking forward to seeing the challenges next year (and sad that I will miss out on faux fur!) and I'm sure you'll all take it from strength to strength! It's so fascinating to see how the jumper challenge turned out, because although we all have a festive twist, each interpretation is so different and reflective of our own style! And fear not, I will definitely stay in touch! I love a bit of plaid, and I had almost forgotten that little skirt! It was great meeting you Hilda and I know we will all keep in touch. 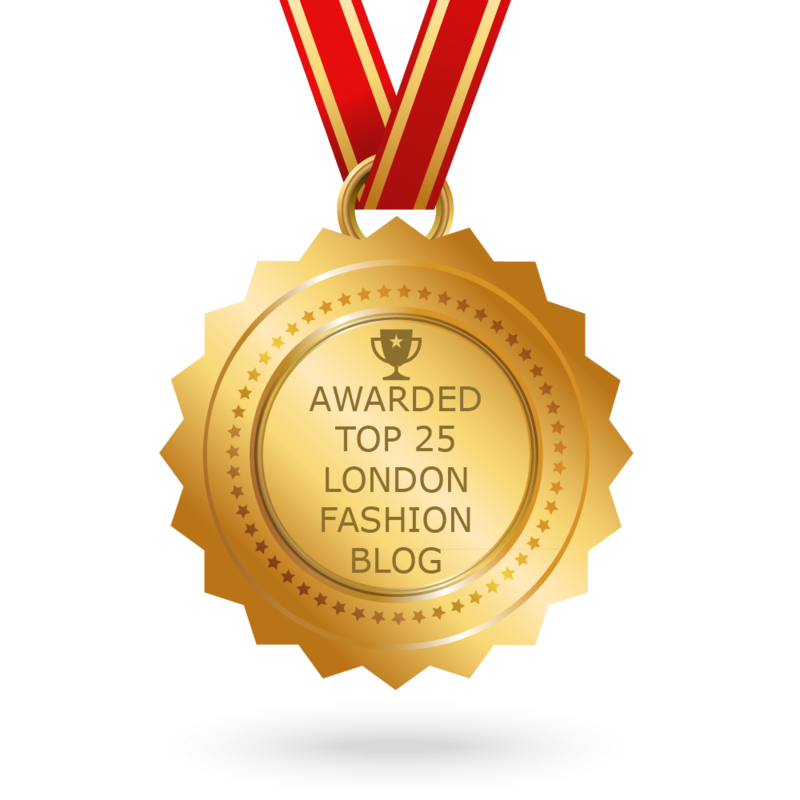 I will probably end up blogging just as frequently because I won't be able to tear myself away! Gail, I love this outfit on you! Your sweater is adorable and the plaid skirt and tall boots are just darling together! I wish you a very Merry Christmas and many blessings in the new year. Lovely post Gail. I love everyone's Christmas jumpers. I have mine on too. What a great collection of tasteful Christmas sweaters. Love your whole outfit from antlers to boots! That skirt is adorable. Merry Christmas!